Posted by judylobo in photography. I have been invited to share some of my favorite zoo photos and stories at the Apple Store on Fifth Avenue on Monday, May 16th at 7 PM. Click on the link to read the blurb on the Apple Store website. Being up close and personal with polar bears, snow leopards, penguins, and monkeys is fun, challenging, and harder than it looks. Learn some of the tricks of the trade, including how to overcome glare, reflections, and fencing, to capture that rare moment of natural beauty or just come to this special event to enjoy my photos. It is free and it will be fun. Awesome news. I wish I could be there to share in your glory. I’m so happy that you are getting well deserved recognition for your wonderful photography! Can you post this on the WCS Facebook site? This is SOOOO cool! 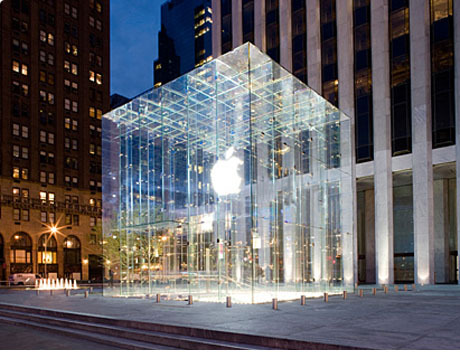 Will you be part of a traveling show to present at the Apple Store in Salem, NH?